Heard this on a podcast over the weekend (link). If you’re thinking of trying to get a legal distillery of your own up and running some day, give it a listen. 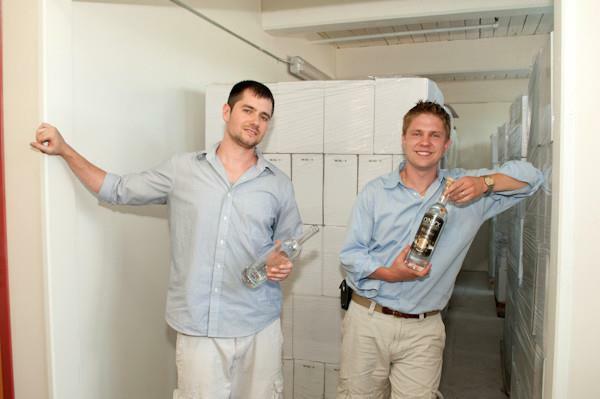 The guys who started Onyx Spirits Company describe the challenges and pitfalls of the upstart, especially when it comes to taxation. Some things in moonshining just never change!